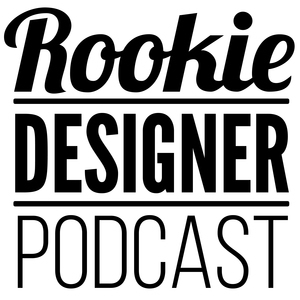 We found 9 episodes of Rookie Designer Podcast with the tag “graphic design”. This week Carl and Jake talk about why they decided to start their own businesses and why they work with the clients they work with. It's important to figure out what "your why" is when it comes to running your own business. They share some of their own "why" reasons. They also tackle new business news related to AI deciding what ads will work and the new Best Buy logo. Lastly they share a few Rookie Recommendations for the week. This week Carl and Jake talk about the pros and cons of going to conferences. With Carl heading to the show floor at the HOW Conference, he was curious to here what makes someone spend the kind of money it takes to go to some of the bigger conferences. Jake is able to share, rather excitedly, some of the experiences he has had attending a few different conferences over the years. They also cover a couple of interesting design news items and both bring their Rookie Recommendations to the table.